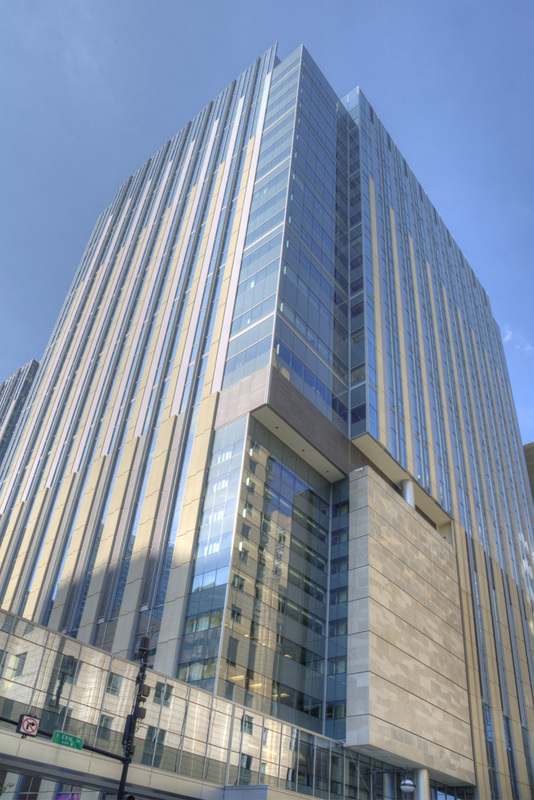 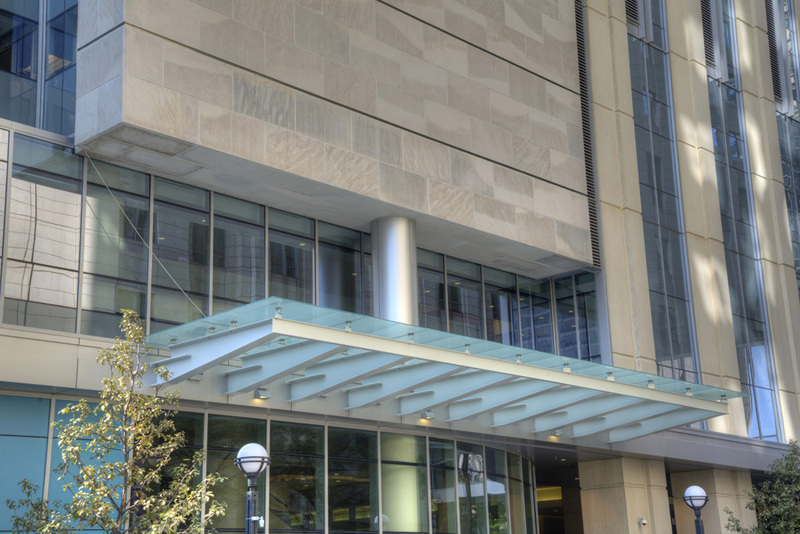 The Northwestern Medicine Outpatient Care Pavilion is a 26-story, 1,000,000 s.f. 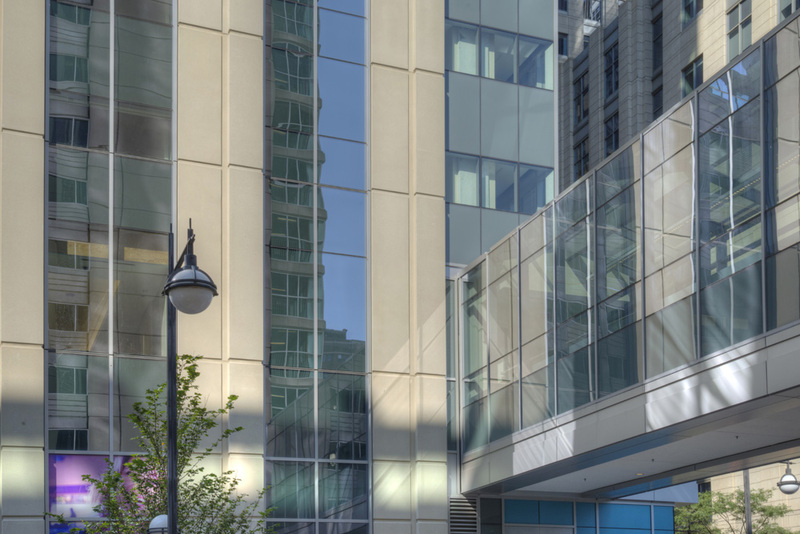 medical facility located in downtown Chicago. 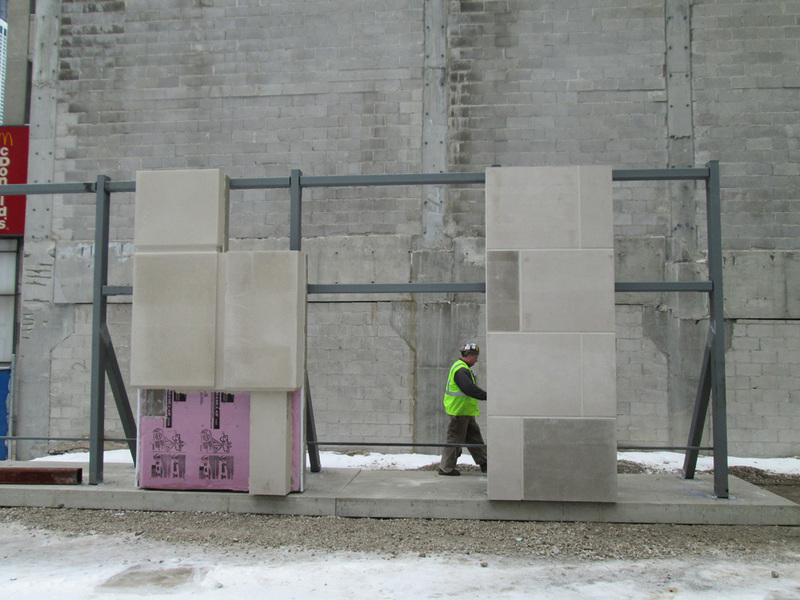 Hoch worked directly with Lombard Architectural Precast Products Co. to provide precast concrete erection drawings and shop tickets for nearly 400 architectural precast panels. 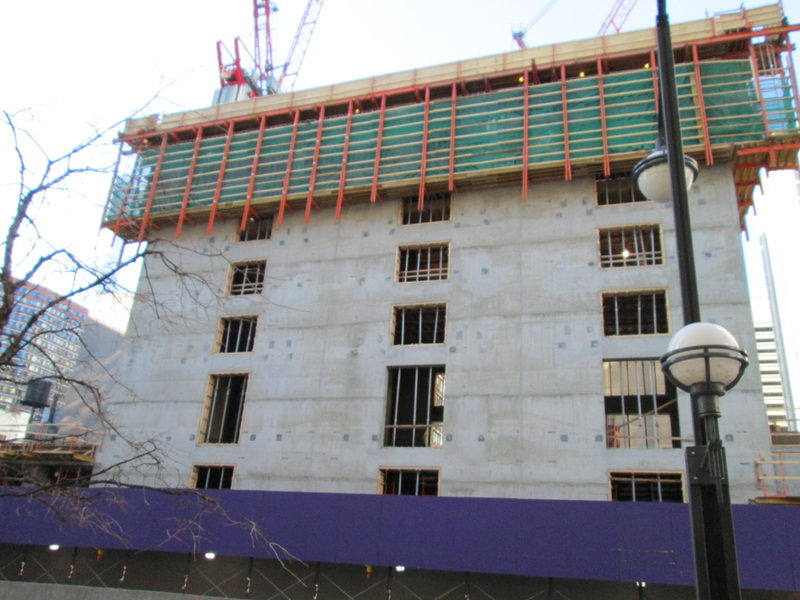 Building Information Modeling (BIM) technology was utilized throughout the design phase, which incorporated “design assist” coordination platforms involving architecture, engineering, construction, and owner representation.